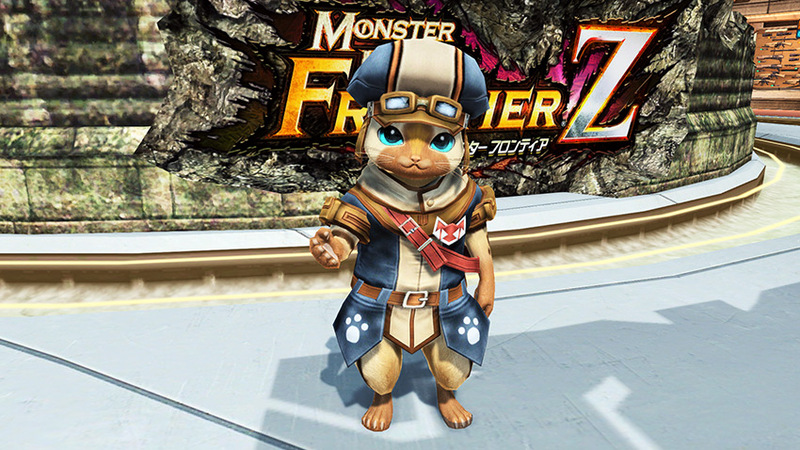 The Monster Hunter Frontier-Z Collaboration is set to release on Nov 7th. This update will introduce a new boss known as Elzelion, set to appear in its own exclusive 4 Player Trigger Quest. 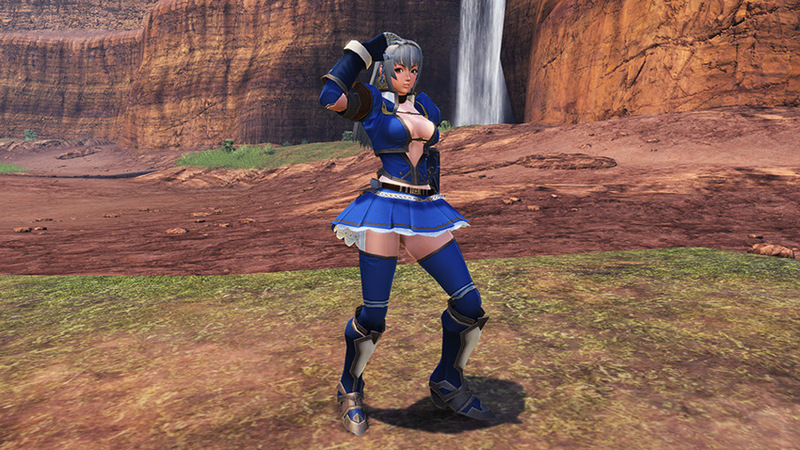 Players who wish to access this quest will need to hunt down Elzelion spawning within certain Free Field quests. Assisting in your efforts of finding him are boost campaigns that increase the spawning rate of Elzelion within specific XH Free Fields. Forest Exploration will be the first to receive XH difficulty on November 7th. Afterwards, Extra Hard will be added to Volcanic Caverns Exploration on November 14th. Enemies should normally appear at level 80, but within some Emergency Trials, they’ll spawn at level 85. Players can obtain Monster Hunter items either through the Exchange Shop or AC Scratch. The Elze Costumes, ＊Elze Axe, ＊Elze Dual, and more are available from the Exchange Shop. 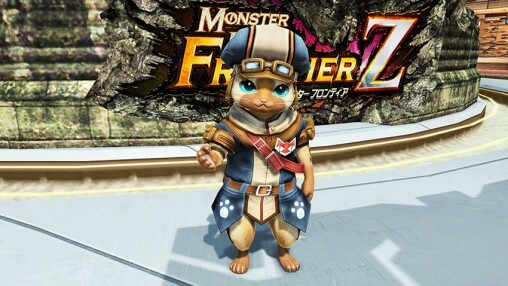 On the other hand, the Azul Costumes, Partnya Suit, MHF-1 Lobby Action, and more will be available within the Bravery Hunter AC Scratch. 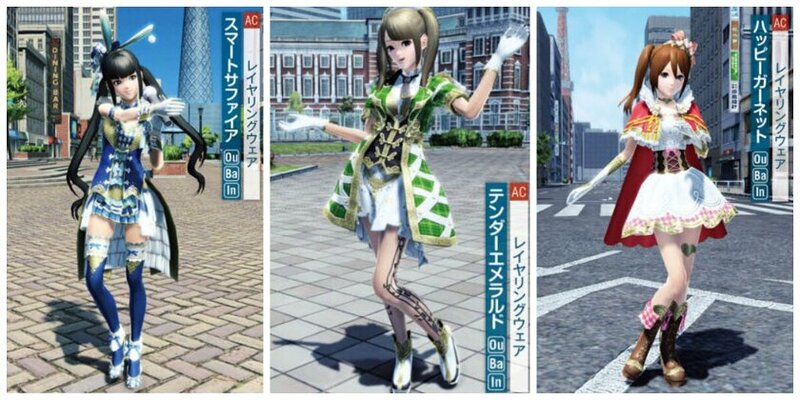 The AC Scratch also contains gem-themed Idol apparel! The collaboration will also introduce a new ★13 Weapon and ★12 Unit Series. 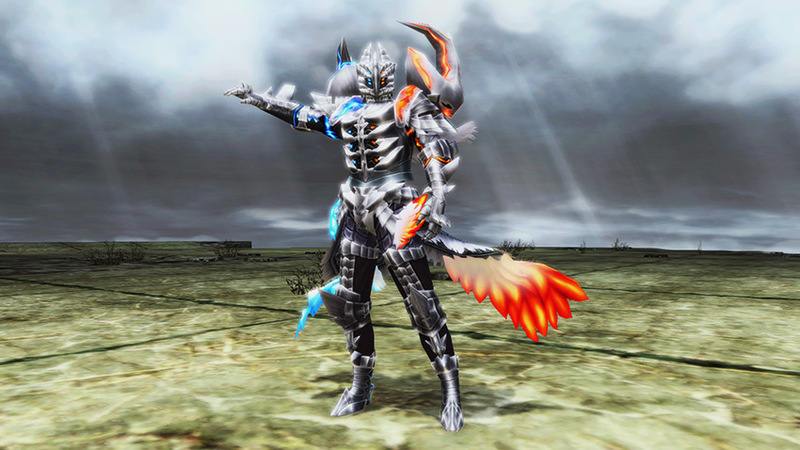 You can also bring these items to Zieg for upgraded versions. Well that’s all for now, check back next week for more details regarding the MHF-Z update! Wow, new Design ? The Black Background suits the rest of the page really well. 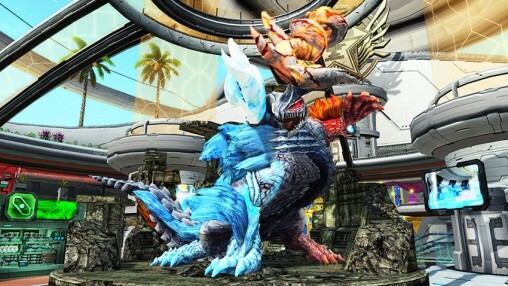 And the update looks really good looking forward to it although I havent played any of the Monster Hunter Games. 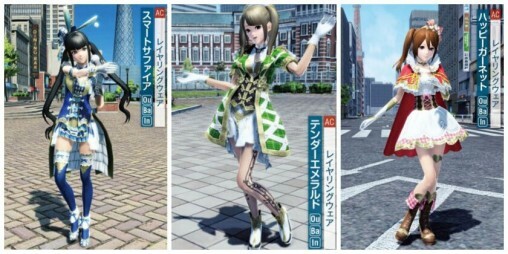 I play the US releases on 3ds and Switch and World on PC really fun titles but much harder than PSO 2 will ever be! 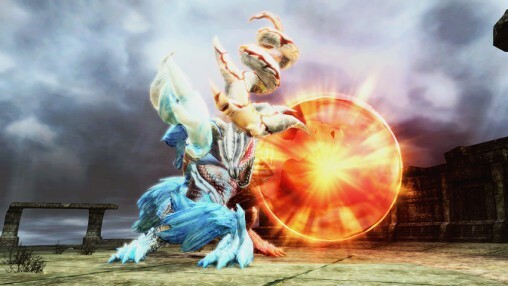 This monster isn’t in those games sadly.